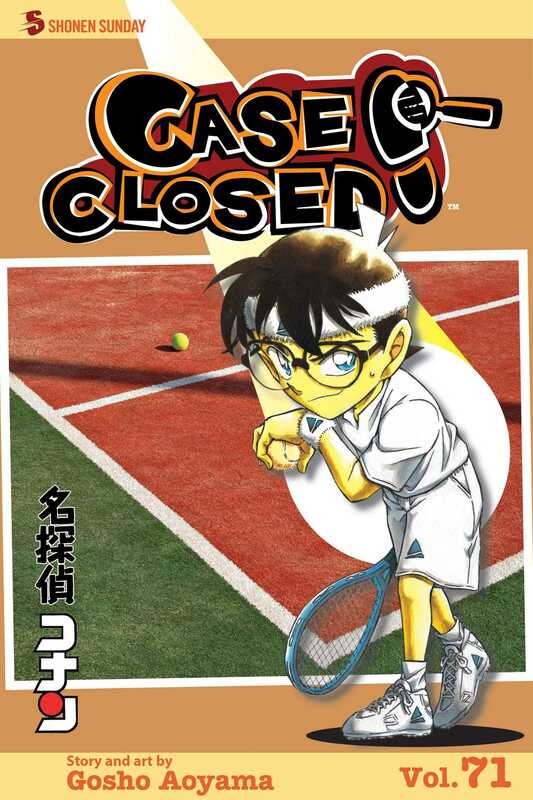 Can Detective Conan crack the case…while trapped in a kid’s body? When Conan gets an invitation to London, he’s thrilled. What could be better than visiting the home of his hero, Sherlock Holmes? But there’s only one way he can get there: by becoming Jimmy Kudo again! Temporarily returned to his true age, Jimmy sets out on the trail of a devilish serial killer plotting an attack at the Wimbledon tournament. With London in turmoil, can Jimmy find a chance to confess his feelings to Rachel, or will love mean zero in tennis as well as in life?